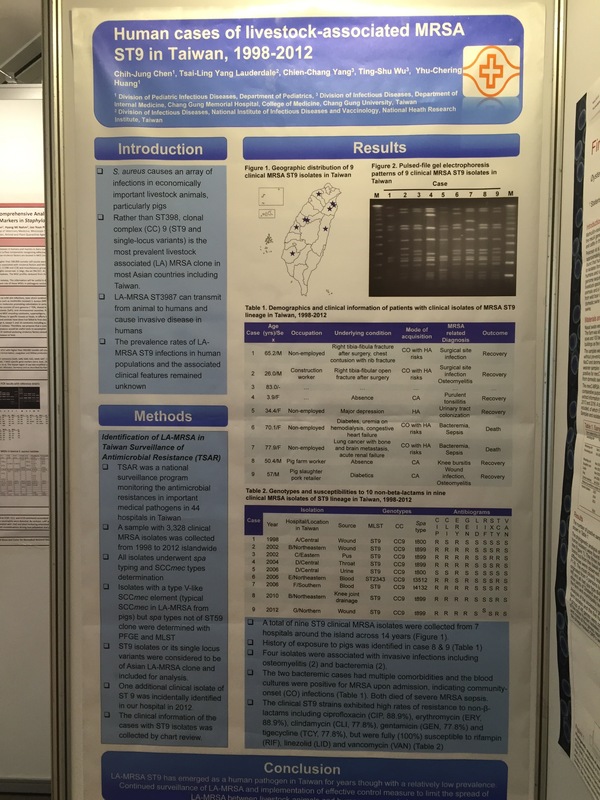 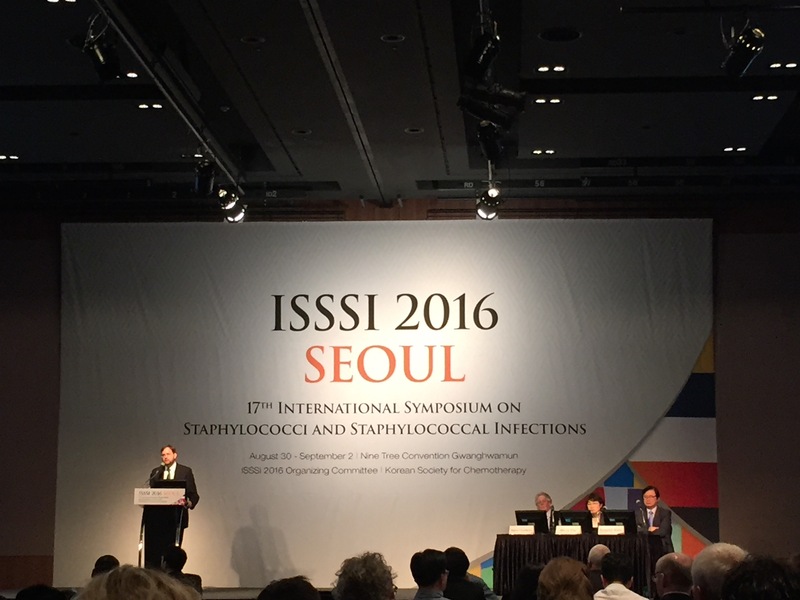 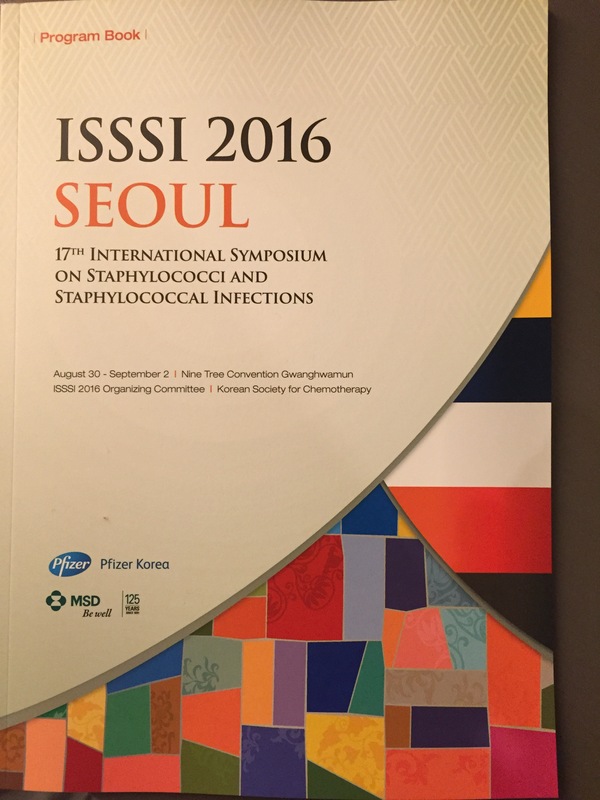 Took a truncated hiatus from Zika to attend the 17th International Sympsium on Staphylococci and Staphylococcal Infections held at the Nine Tree Convention Centre in Seoul, Korea. 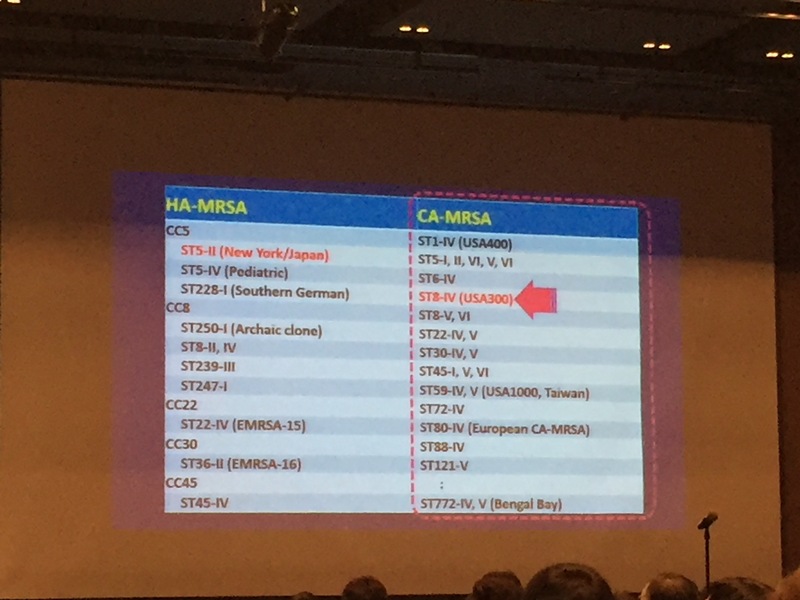 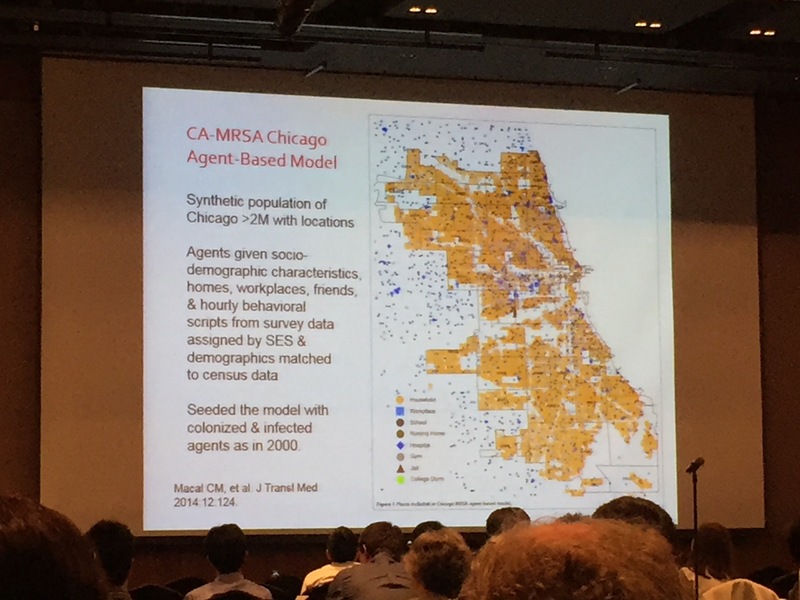 It’s a rather quaint and unique conference, centered around one single bacterial genus (but it’s almost all about Staphylococcus aureus and MRSA), held every two years rotating between different European, US, Asian and Australian cities. 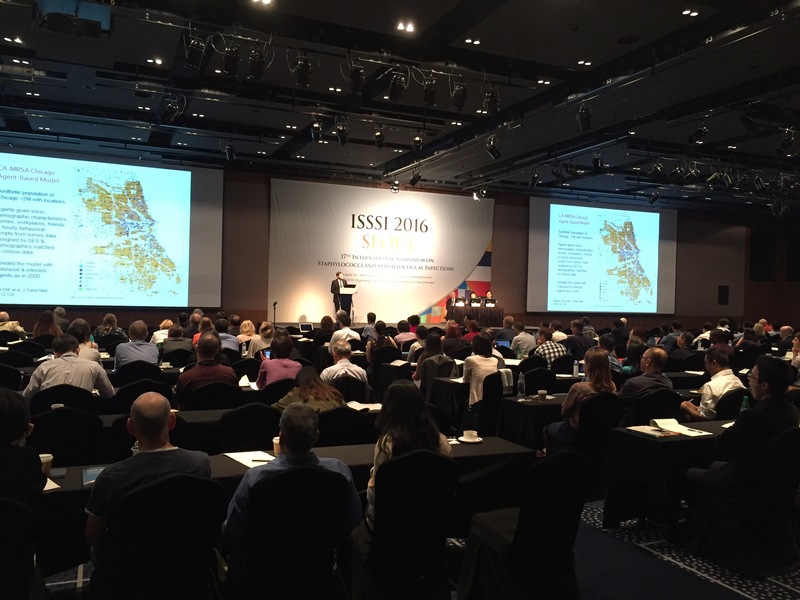 I attended my first ISSSI 10 years ago in Maastricht, Netherlands, and have always enjoyed this small and friendly conference. 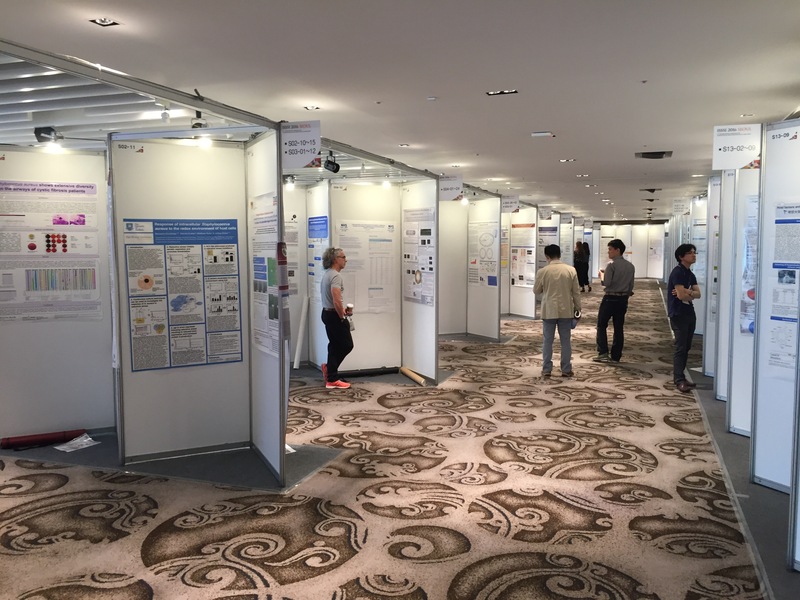 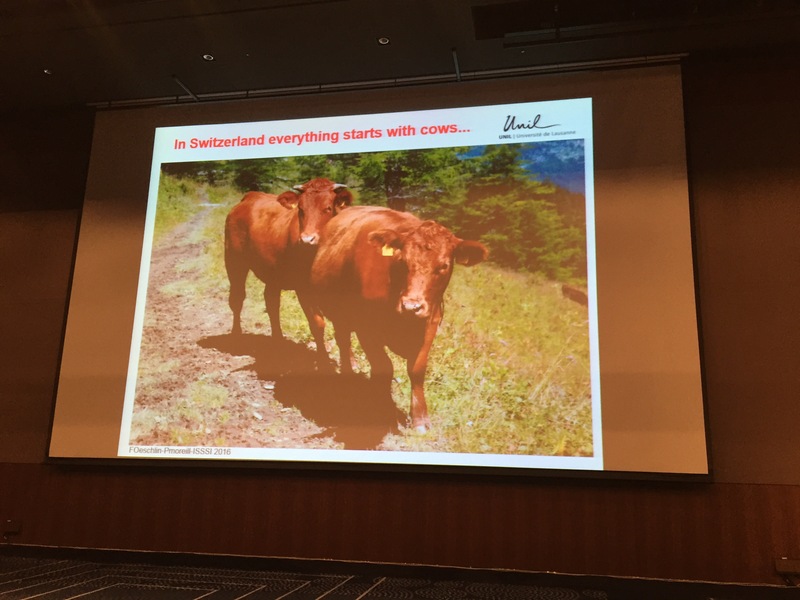 There is a convergence towards genomics and whole genome sequencing, but there was still a lot of good basic science research being presented. 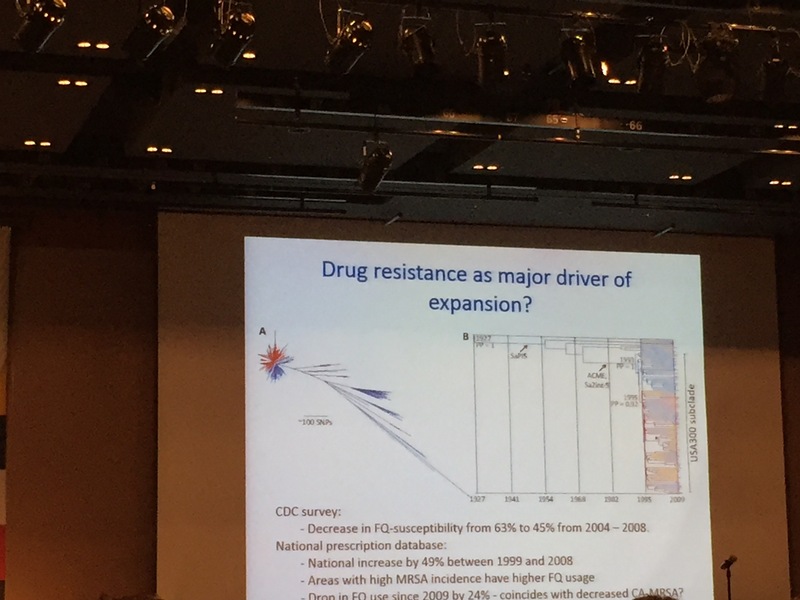 Managed to switch away from the Zika mindset to give an okay talk on MRSA in Singapore – primarily the work of Prof Matthew Holden from St Andrew’s University in Scotland and A/Prof Angela Chow from TTSH. 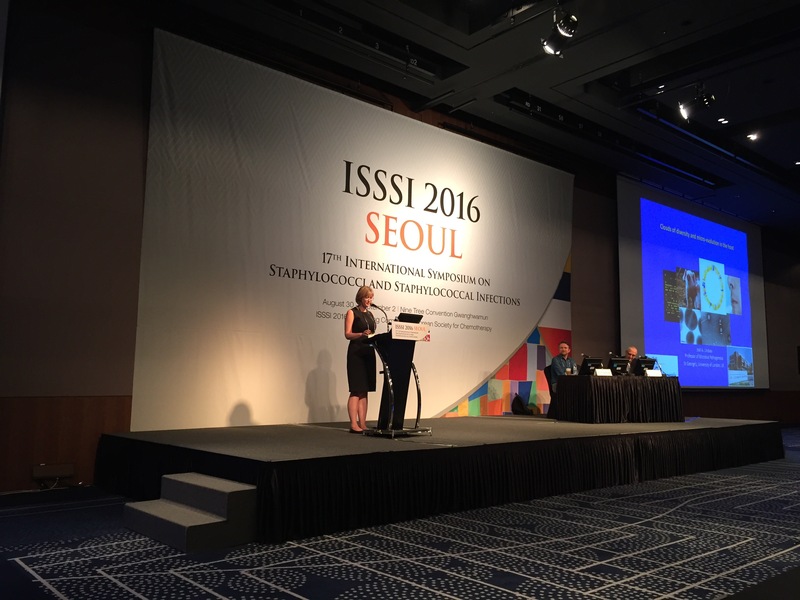 Some photos of the symposium below, in no particular order.